Moshi Monsters: Moshlings Theme Park game! We’re big fans of Moshi Monsters at Fun Kids and we love the new video game Moshi Monsters: Moshlings Theme Park™. It’s on Nintendo DS and 3DS and it’s set in the brand new Moshi Universe of the Moshlings Theme Park. It’s a run-down old theme park and players have to try and restore it to its former glory. 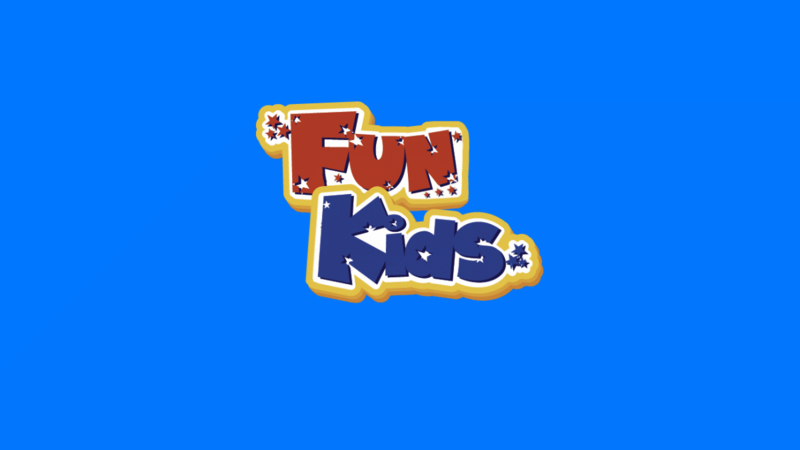 Tune in to the Moshi Monsters Take Over Show on Fun Kids! Moshi Monsters Movie - See the brand new film poster! The game is also packed full of fun mini-games so there’s loads in it to keep you busy! You can keep up with the latest video game news in Team Josh every Sunday from 12pm-4pm! Moshi Monsters Mocie Set To Come Out In December! i think its good but i wish we could play the or a game of theme park for 8 years old kid”i want to play”, so please can you let us play and also can you show us how to play and tell us how many years like 7 or 8 children can play.